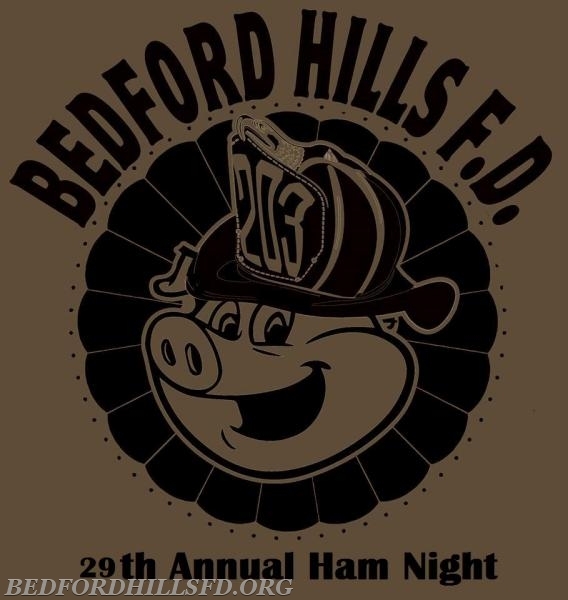 Please join the Bedford Hills Fire Department at our 29th Annual Ham Night, a night full of fun and camaraderie, on Friday, April 20th starting at 7pm. Also being raffled off this year at Ham Night is a Cairns N5A Leather New Yorker Fire Helmet. 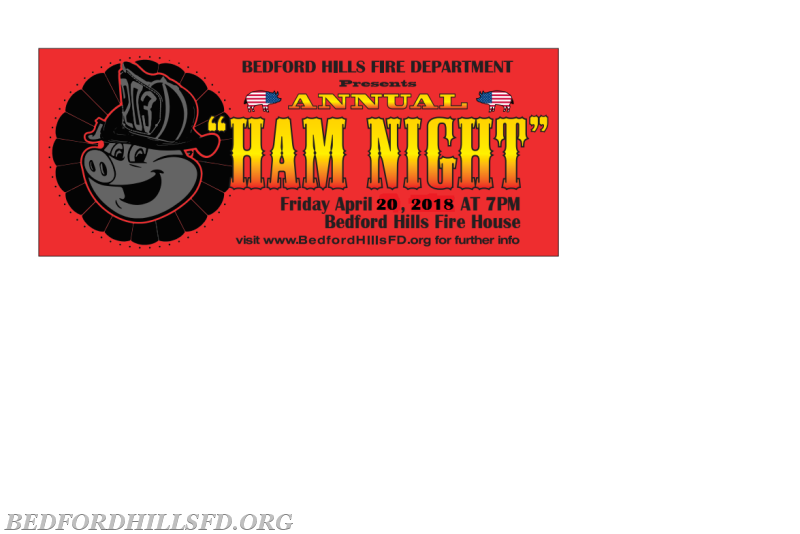 Tickets for the helmet raffle are $5 each and only 500 tickets are being sold.